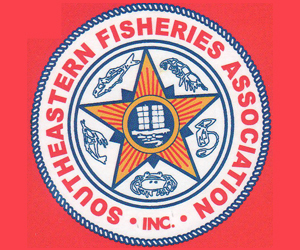 The Commission’s Atlantic Herring Section members from Maine, New Hampshire, and Massachusetts reviewed the effort control measures for the 2018 Area 1A Trimester 2 (June 1 – September 30) fishery. The states agreed to maintain the existing Area 1A Trimester 2 Days Out Measures, which are outlined below. Vessels with a herring Category A permit that have declared into the Trimester 2 Area 1A fishery may land herring five (5) consecutive days a week. One landing per 24 hour period.Vessels are prohibited from landing or possessing herring caught from Area 1A during a day out of the fishery. Landing days in New Hampshire and Massachusetts begin on Monday of each week at 12:01 a.m.
Landings days in Maine begin on Sunday of each week at 6:00 p.m.
Small mesh bottom trawl vessels with a herring Category C or D permit that have declared into the Trimester 2 fishery may land herring seven (7) consecutive days a week. 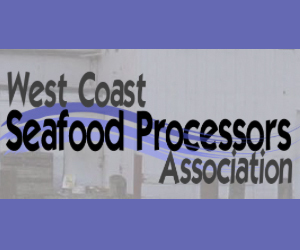 Vessels with a herring Category A permit may harvest up to 640,000 lbs (16 trucks) per harvester vessel, per week. 160,000 lbs (4 trucks) out of the 640,000 lbs weekly limit can be transferred to a carrier vessel (see below). The following applies to harvester vessels with a herring Category A permit and carrier vessels landing herring caught in Area 1A to a Maine, New Hampshire, or Massachusetts port. A harvester vessel can transfer herring at-sea to another catcher vessel. A harvester vessel is limited to making at-sea transfers to only one carrier vessel per week. Carrier vessels are limited to receiving at-sea transfers from one catcher vessel per week and can land once per 24 hour period. A carrier vessel may land up to 160,000 lbs (4 trucks) per week. The carrier limit of 4 trucks is not in addition to the harvester weekly landing limit. Carrier vessel: a vessel with no gear on board capable of catching or processing fish. Harvester vessel: a vessel that is required to report the catch it has aboard as the harvesting vessel on the Federal Vessel Trip Report. The Area 1A sub-annual catch limit (ACL) is 32,084 metric tons (mt) after adjusting for a carryover from 2016 and the research set-aside. The Section allocated 72.8% of the sub-ACL to Trimester 2 and 27.2% to Trimester 3. After incorporating the 295 mt fixed gear set-aside and the 8% buffer (Area 1A closes at 92% of the sub-ACL), the seasonal quotas are 21,291 mt for Trimester 2 and 7,955 mt for Trimester 3. These effort controls are projected to extend the Trimester 2 fishery through the beginning of September. 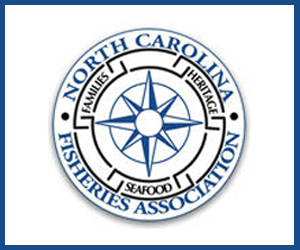 Landings will be monitored closely and the fishery will be adjusted to zero landing days when the trimester’s quota is projected to be reached. 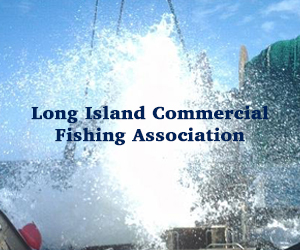 Due to the results of the 2018 Atlantic Herring Stock Assessment, which indicate poor recruitment and spawning stock biomass, the New England Fishery Management Council has recommended that the Regional Administrator allow for an in-season adjustment to the 2018 Atlantic herring sub-ACLs. 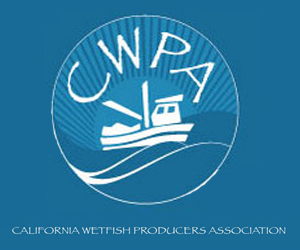 The intent of this in-season adjustment is to reduce the severity of catch reductions in 2019. 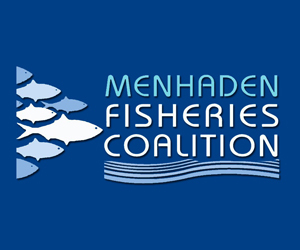 Following action from NOAA Fisheries to adjust the 2018 sub-ACLs, the Atlantic Herring Section members from Maine, New Hampshire, and Massachusetts will reconvene via conference call to review fishing effort measures. Forty-eight hour notice will be provided before a Days Out Meeting. 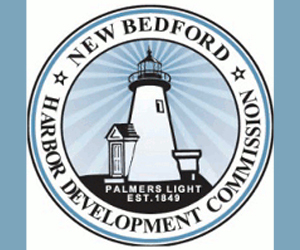 Fishermen are prohibited from landing more than 2,000 pounds of Atlantic herring per trip from Area 1A on no landing days. 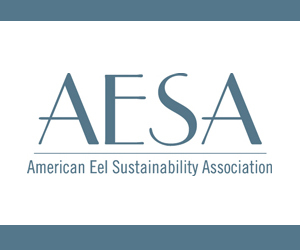 Please contact Megan Ware, Fishery Management Plan Coordinator, at mware@asmfc.org or 703.842.0740 for more information. A PDF of the announcement can be found at – http://www.asmfc.org/uploads/file/5b6b5e15AtlHerringDaysOutTri2_Aug2018.pdf.